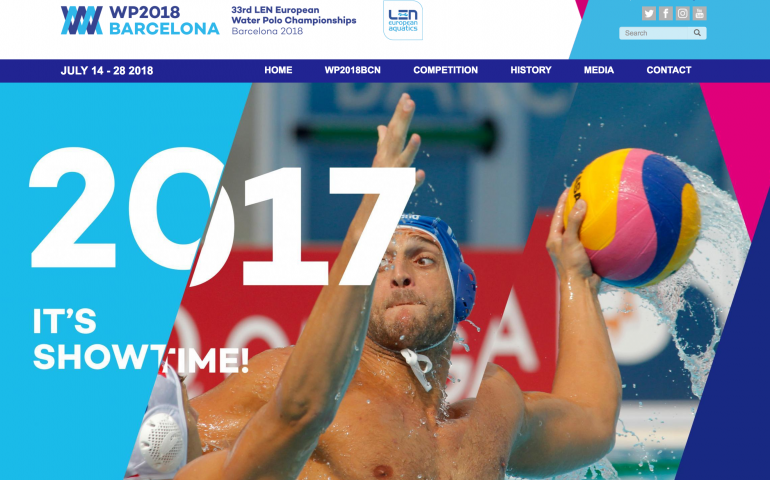 Switzerland and the Czech Republic, host of the first round of the 33rd LEN European Water Polo Championships Qualifying Tournament, have clinched the spots to the next round after defeating Austria 9-8 and Bulgaria 10-6. Switzerland, the first classified team of the tournament held this weekend in Prague, will travel to Poland for the second round to face Belarus, Israel and Poland. The Czech Republic will have to defeat Lithuania, Ukraine and Portugal in a Portuguese city. The second round will be held from October 6-8 and no teams will be eliminated. The eight contenders’ results will determine their rivals in the play-off phase, that will take place in February 2018. They will face the teams classified 9-16 in the latest European Championships. Switzerland was superior to Austria throughout the match, having a 4-1 lead after the first quarter. After several ties, the Swiss National Team’s victory wasn’t altered by Austrian Ferenc Makray’s goal just seven seconds before the end of the game. The Czech Republic secured the second spot in the next round after defeating Bulgaria, the weakest team of the weekend, with a solid performance, especially in the second quarter. The start of the Women’s Qualifying Stage will coincide with the second round of the Men’s Pre-European Tournament, scheduled for October. Held in Ukraine, seven teams will face each other for six spots in the play-off phase. The teams are: Malta, Israel, Switzerland, the Czech Republic, Slovakia, Romania and Ukraine. The six qualified teams will have to play against the squads classified 7 to 12 in Belgrade 2016.